open at 270 North Street, Hyannis, MA! At Volvo Cars Cape Cod, our goal is for you to have the absolute best car-buying experience possible. We are steadfastly committed to making sure each and every one of our customers leaves our dealership with exactly what they wanted and needed when they came by. Our dedicated and professional advisor team is here for you every step of the way, helping to guide you through the process of finding your next vehicle and making shopping as easy as it could possibly be! No matter what you're shopping for, we'll be able to help you. 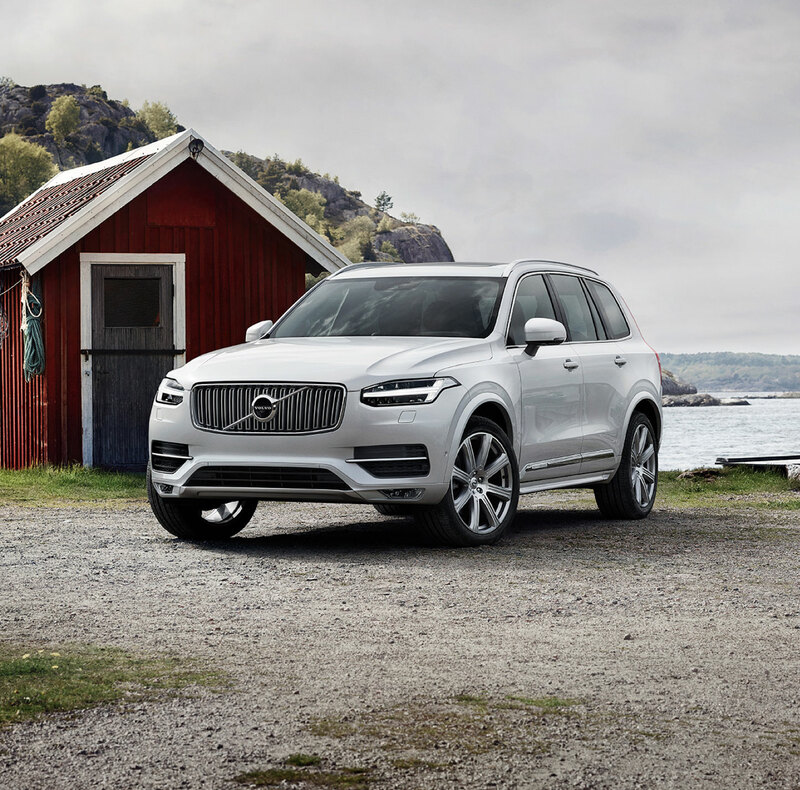 Whether you're looking for an easy-to-drive sedan like the Volvo S60 or a family-friendly ride like the Volvo XC70 or XC60, we have something for people from all walks of life in our new Volvo inventory. Those shopping on a budget should check out our extensive inventory of used vehicles from a variety of makes, while those who want the very best in used Volvo vehicles can explore Certified Pre-Owned Volvo cars and CUV's. To top it all off, our Volvo financing team is always standing by to help you make the best purchasing choices possible. 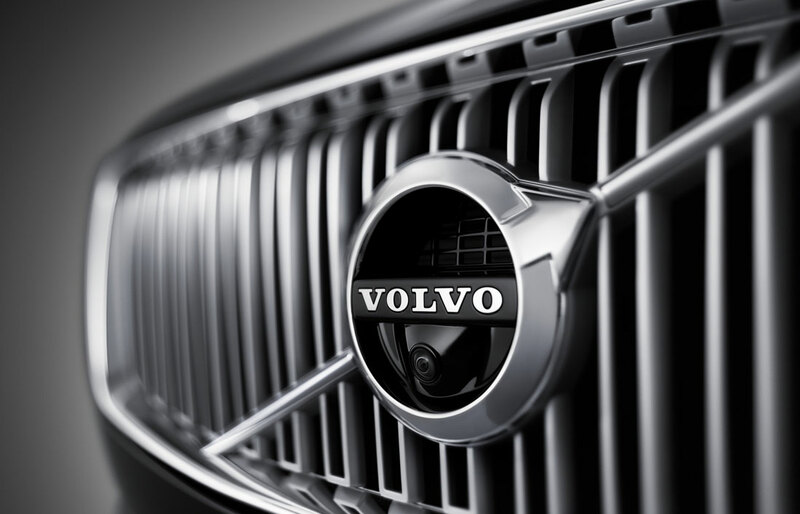 Once you have your new Volvo vehicle, we're here to help you keep it running at its best. Our dedicated and knowledgeable Volvo service team is there for both routine checkups and big-time bodywork. Meanwhile, our Volvo parts staff can help you complete small repairs on your own or install custom accessories. No matter your needs, making car ownership easy if our goal! Volvo Cars Cape Cod is conveniently located at 270 North Street in Hyannis, MA. You can also request more information about a vehicle using our online form or by calling (888) 815-2199. Give us a call, send us an email or just stop by any time to get started on your journey to the perfect new vehicle. We look forward to earning your business! There's no denying that here in Massachusetts, there are a lot of Volvo dealerships to choose from when it comes to shopping for your next car or getting service on your current one. So why do business with Volvo Cars Cape Cod, you might ask? Well there are quite a few reasons we see our loyal customers coming back to us year after year, but perhaps one of the biggest reasons is just how we do business. At Volvo Cars Cape Cod, we aspire to the same standard of luxury and comfort our Volvo vehicles embody in their designs. When you're shopping for your next vehicle with Volvo Cars Cape Cod, we want you to experience the freedom to browse our new Volvo models at your leisure, without the pushy sales people that some other dealerships employ. 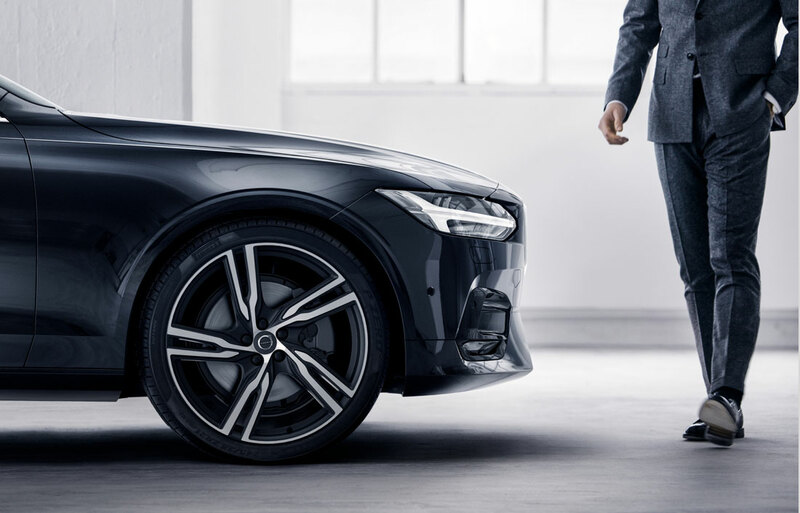 In fact, our friendly sales associates are not there to push you, but to guide you through your car shopping experience, providing you with accurate, up-to-date information on the Volvo models you're interested in, without rushing you to the sales desk. One other major reason for our preferred status among many Massachusetts Volvo shoppers and owners is our location. Centrally located near the heart of Cape Cod in Hyannis, MA, we've become an integral part of the community in this part of Massachusetts. In fact, when not providing drivers from nearby communities like Hyannis, Mashpee, Harwich, and Barnstable with the finest quality Volvo vehicles, we make a point to sponsor local organizations and charities like St. Jude's Children's Research Hospital. In addition, we're a founding member of the Cape and Islands United Way, and we also do our part to sponsor local high school athletics, youth groups and local charitable golf tournaments. The Cape Cod community has generously hosted and supported our business here for many years, and we believe it's our duty to continually contribute to it. At Volvo Cars Cape Cod, we strive to be the best Volvo dealer in Massachusetts, and each member of our staff, from our dedicated sales team, to the professionals in our finance team, to the highly trained technicians in our service center, are committed to making that possible. So, whether you're in the market for your next Volvo vehicle, or looking to service your current model, Volvo Cars of Cape Cod is always here in Hyannis to provide you with the best quality of customer service and care for all your needs.